The campaign solutions and strategies will be based on the client’s objectives. It will also depend upon the cost involved. Advertising spots will be based upon the target audience involved. Media planning and buying depends upon the experience and understanding of demographics, profitable web properties and how you can extract their visitor base. We at MPlan also deal with real estate campaigns. 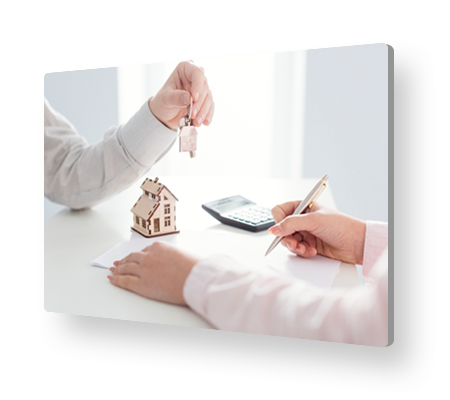 We will first develop an understanding about your property. We’ll then develop a strategy that will put the right message front and center with the people most likely to buy. Whether your property is commercial or residential, we’ll help you reach buyers via traditional media, social media, content marketing, a website, or through on-site sales materials. We will find the ultimate media real estate at the most cost-efficient price for your advertisements’ placement. We can give your future customers a taste of your brand experience through our campaigns. We constantly monitor design trends to see what appeals to consumers. If you are targeting high net worth customers, the campaign will be planned accordingly. Real Estate can be promoted through in-flight magazines. Billboards and hoardings also allow promoting your real estate campaign depending upon the target market. Get in touch with our experts regarding Real Estate.